Joynest: Nest of your joys! 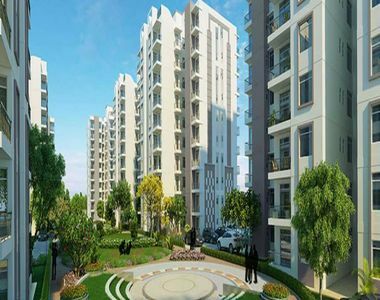 Sushma Buildtech Limited is a vibrant and speedily rising real estate development company. Recognized to offer credibility, transparency, and class to discerning customers, the company has grown to become one of the foremost developers in Punjab. It has intentionally focused on rendering the maximum standards of quality and transparency in all its activities. 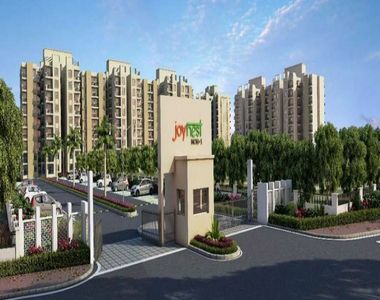 Joynest MOH 1 a product of this company, is its newest offering at Mohali. Thoughtfully designed, Joynest MOH 1 Mohali consists of all the amenities required for a modern life. From the basic necessities of security and privacy to the major things like health, peace, and fun, the project has it all. The spirit of Indian families has always been strong ties. Each family member supports each other through thick and thin. Every member of the family is special and that is what our project understands. These 2,3 BHK flats in Mohali are situated on the 200 feet wide airport ring road. With schools, hospitals, malls and the airport nearby. It is perfect for all family members. The flats near atrocity claims of a landscape park where the elderly can unwind, chat and have a good time with each other. It is located amidst the greens since it’s away from pollution, so they can breathe fresh air. It is a 3 side open apartments. There is a lot to do even for a homemaker as the township has a gymnasium, walking and jogging tracks and swimming pool to become fit. A shopping arcade within the townships is fruitful for home supplies. Parks and clubs to catch up with friends. It is perfectly located in a central place making it easy to commute. Proximity to the airport confirms that travel is very convenient. Numerous sports activities, pool, and gym keep all healthy. There are many facilities for sports like basketball and skating. In a nutshell, it is a great pick for families. Moreover, Joynest MOH 1 price is so affordable that one can easily buy it. There are easy payment options and loan facilities as well.